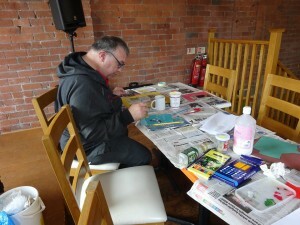 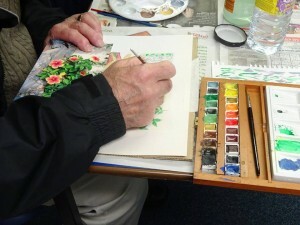 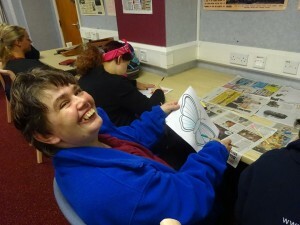 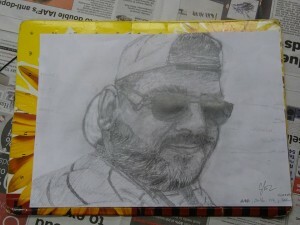 Access Ability’s Art and Crafts group was for people in the Lancashire to learn new skills or practice existing talents. 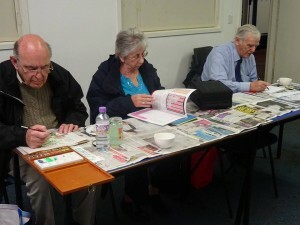 Participants learnt painting, drawing, embroidery, printing, origami, design and make t-shirts, Christmas cards and more. 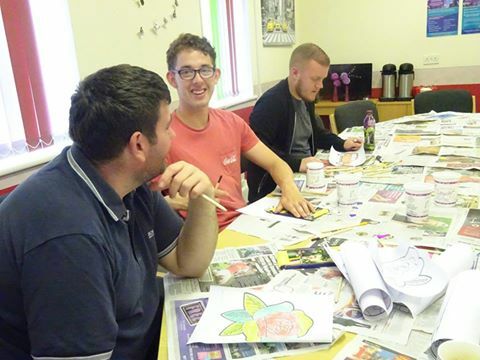 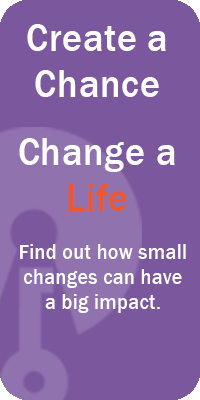 The main aim was to have fun, improve health and wellbeing, meet new people and maybe learn a few new things or refresh your memory, without any need for previous experience or skill.